Ethiopia is one of the top coffee-producing countries of the world and the top producer in Africa with more than 260,000 metric tons production per annum. While gold is the top export of Ethiopia, coffee follows in second place. Though Ethiopia is a country of the origin of coffee, it is has been said that it is not enjoying fair benefits from its resource. Prolonged marketing chain process and illegal coffee trading among others are some of the problems that the coffee export market is facing. According to a report made by the Ethiopian Coffee and Tea Development and Marketing Authority, in November Ethiopia's coffee export has decreased by $16 million. 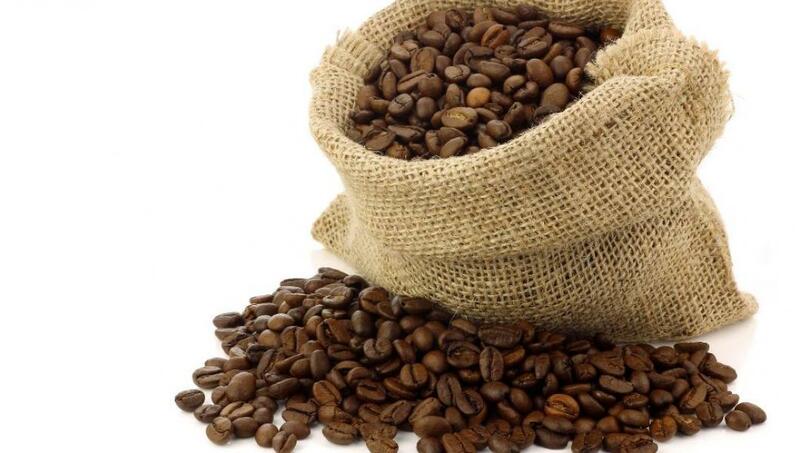 It was said that 13,262-ton coffee was exported and 31.19 million dollars was earned. Compared to the record same time last year, there is a 23.81% decrease in production and 16 million dollars in earnings.